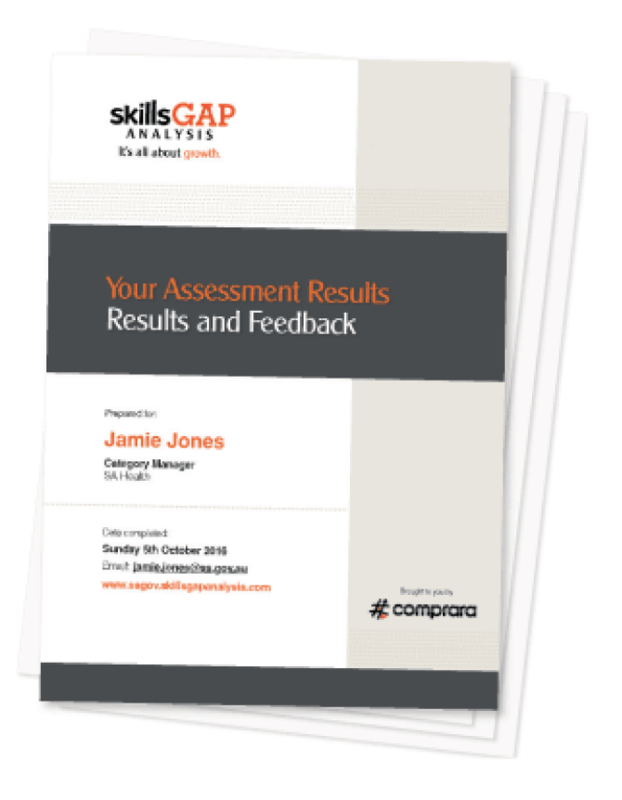 Your cohort’s capability assessment results are analysed and benchmarked with key findings and important themes delivered to you as a comprehensive group report. Your group report is your roadmap for change. All assessments are benchmarked against industry capabilitlies offering you accurate insights as to where your team excells or where individuals may require further training. Group Level Recommendations for improving management, policies, systems or resources to enhance your team’s overall capability. 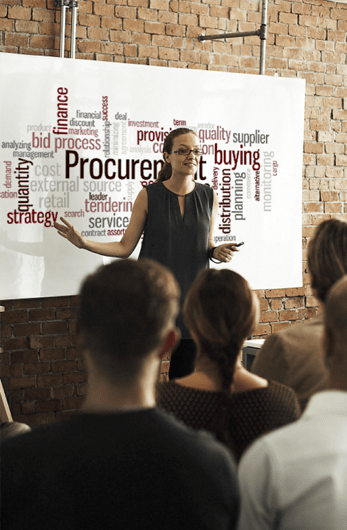 Key Development Programs and training interventions are recommended to effectively support your business with maximum value delivered and return on investment. A roadmap representing a program your business could adopt to efficiently implement the recommendations made to reduce skills gaps. Roadmaps are aligned to your business’ internal resource availability and learning and development culture. Review of your capability by all assessments undertaken, together with observations & insights. Review of Capability by each group undertaking the Assessments, together with observations & insights. Role based assessment results with strengths, opportunities and recommendations. Benchmarking of your results against a like-for-like comparator group together with analysis. Year-on-year analysis you group results to measure success over time. Your Recommended Change Program at 0 – 30 days, 30 – 60 days,  60 – 90 days and so forth.